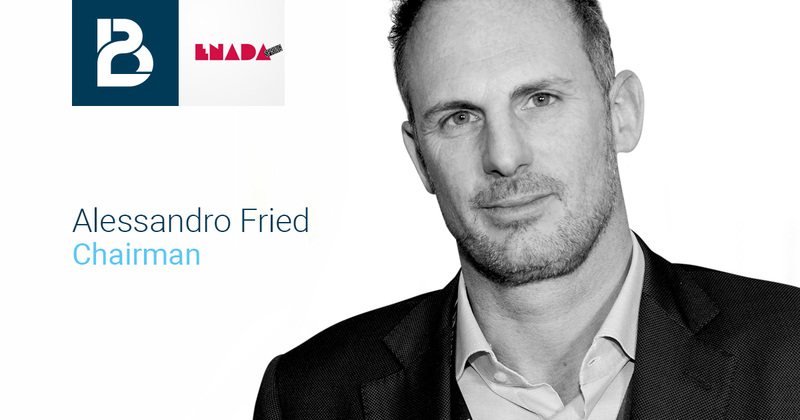 BtoBet’s Chairman Alessandro Fried is a key speaker of the conference organized today at Enada Spring which focuses on the challenges operators and bookmakers find when deciding to enter the Italian gaming market. He shares his vision in an interview. What is the potential that the Italian market presents to operators and bookmakers today? The Italian market is very interesting and competitive. We bring our international experience gained over the years that represents the added value of the company. Concerning the Sport products, we focus on different channels, considering the constant increase in the mobile offers, the possibility to create new gaming markets to stand out, whilst also taking into consideration the growing requests of Live, Fantasy Games, and eSports offers. This ultimately because the real challenge for bookmakers is to be able to get out of the standard offers. As an expert on the Italian market, what are the main challenges for operators willing to take the step towards the “dot it” world? Regulated markets are a source of guarantees, however presenting operators with a complex framework. And the Italian market is not an exception. In this perspective, it is crucial to rely on technical partners who also have the bureaucratic and regulatory know-how, which enables them to quickly manage the inevitable hidden dangers. Being compliant with the regulations is a must, however technical partners must also be able to shorten the “time to market” which often determines the commercial success or failure for an operator. What are the winning strategies to satisfy the Italian player? The availability of advanced technology in terms of analysis, marketing and user experience is a winning strategy. The real power is in the hands of the player, who chooses where, when and how to play. This is why it is essential to know deeply the player and his preferences, and to direct him to proposals that trigger his attention and keep him loyal to the brand. The key is the availability of tools that allow operators and bookmakers to collect data, and to transform this data into proposals tailored to the player, for a satisfying gaming experience, regardless of the channel in use. To avoid losing ground all operators who are interested to enter the “.it” market have to prepare for the evolution towards new products such as the cash out element, the creation of a community for fantasy sports, and to be able to understand and adapt to mobile technology in Italy. To read the entire market analysis of BtoBet, click here.